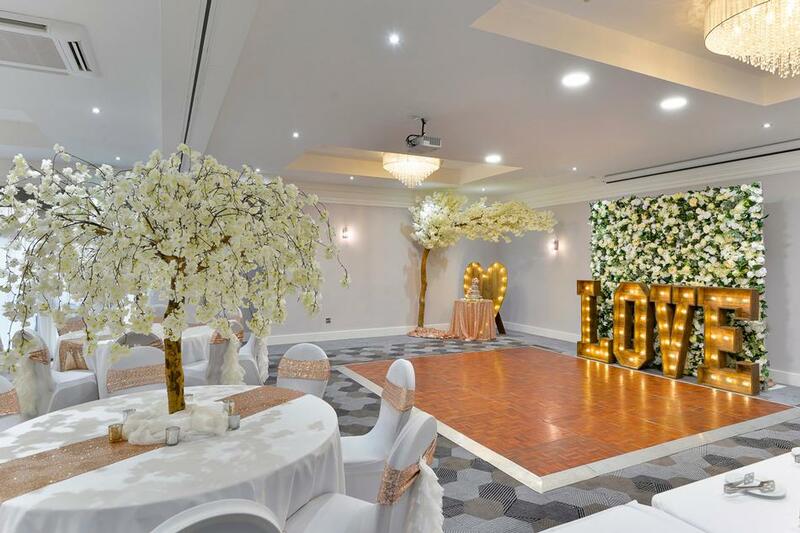 Everyone has their own vision for their big day and we want you to have everything you wish for your dream wedding. 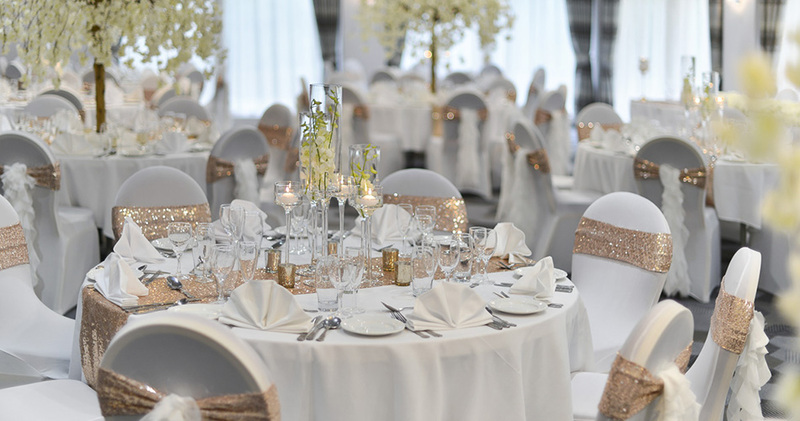 From small, intimate occasions to large, lavish celebrations, you can design your day, your way. 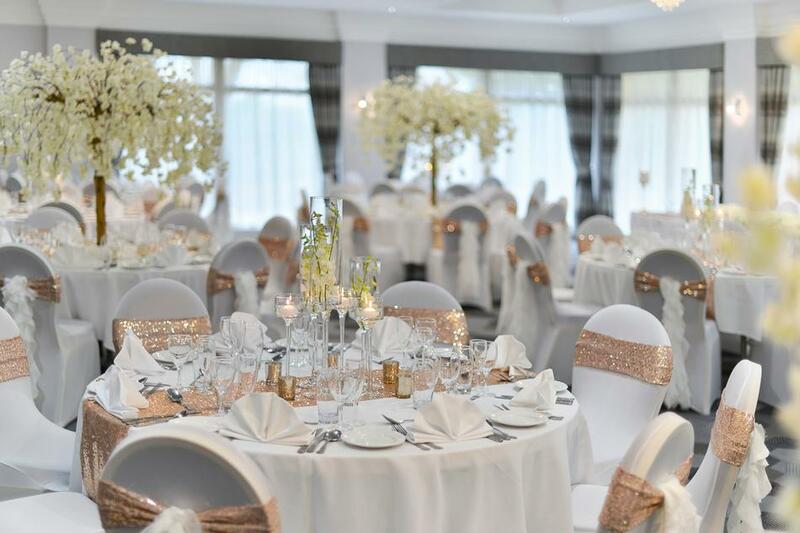 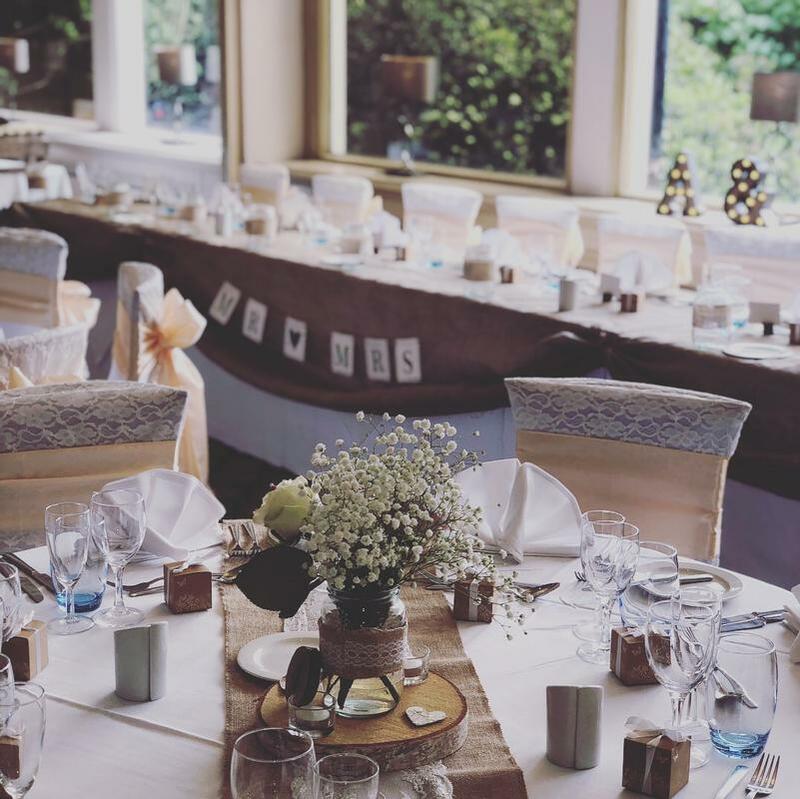 Your very own wedding co-ordinator will be on hand to ensure everything runs smoothly from start to finish. 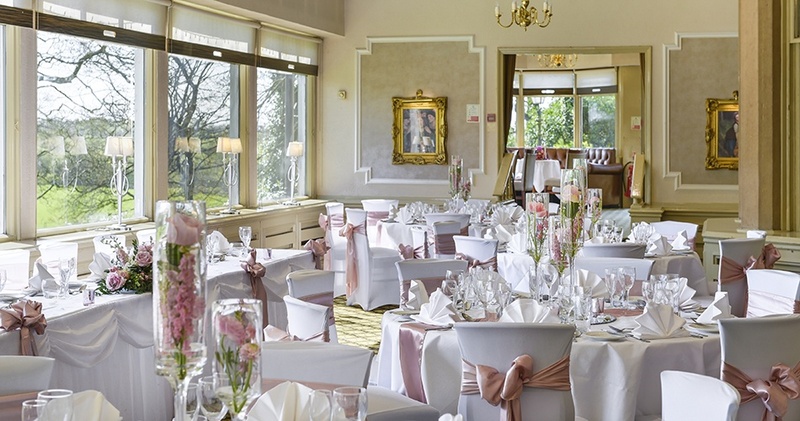 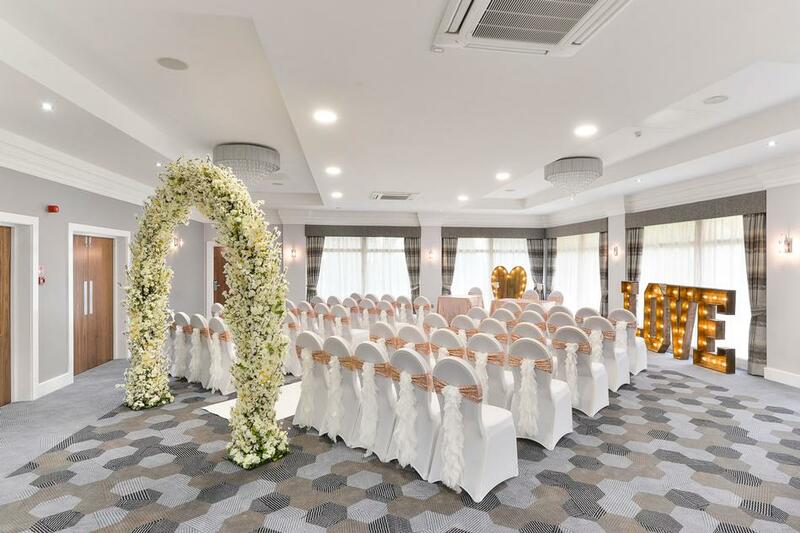 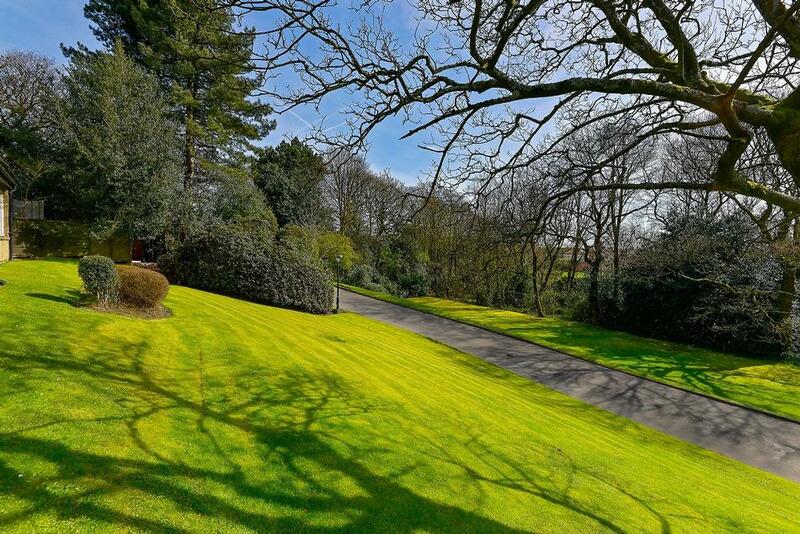 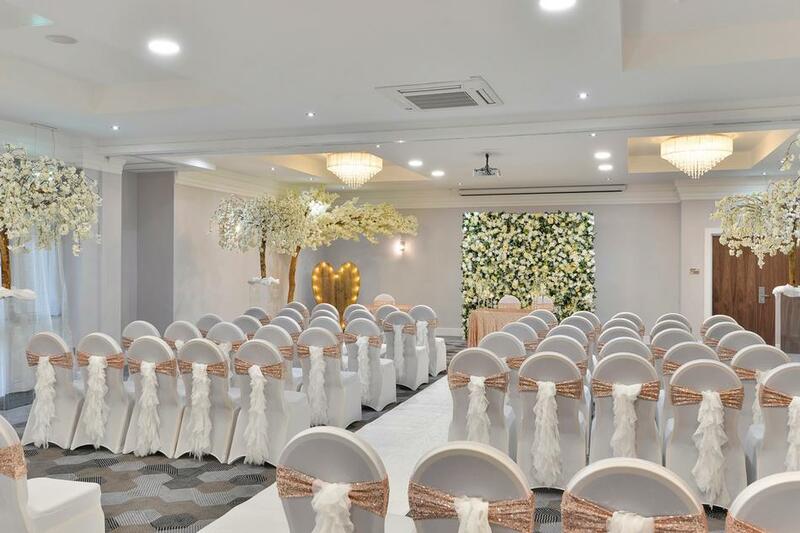 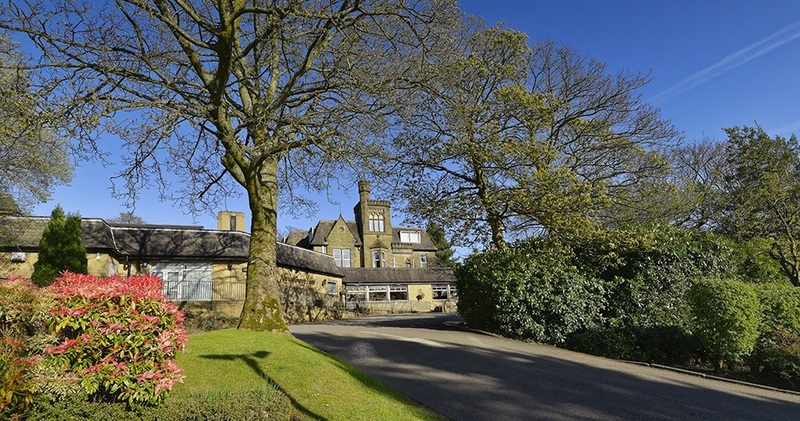 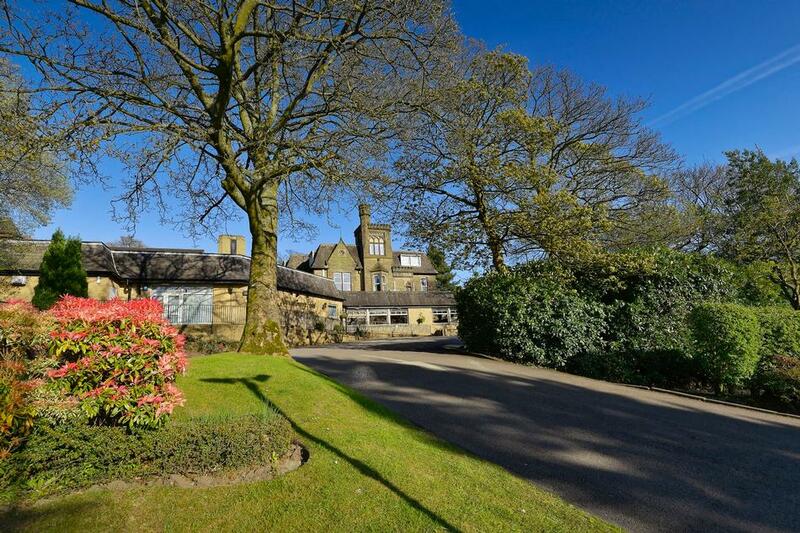 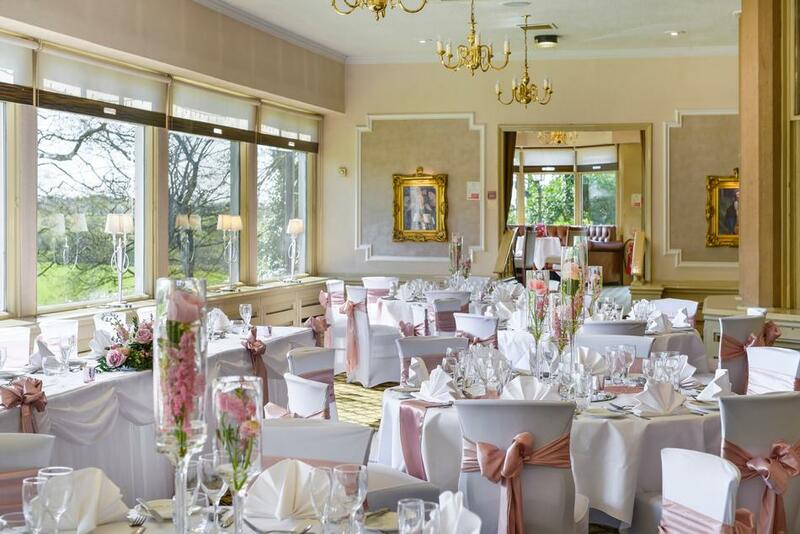 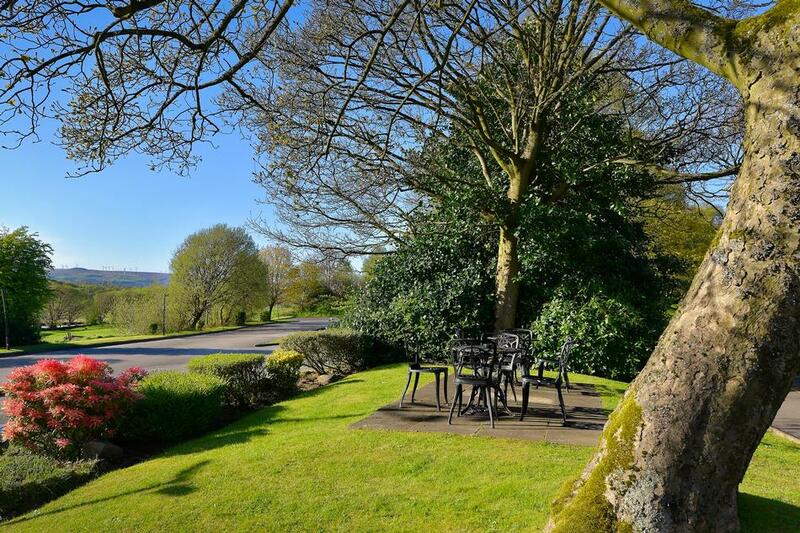 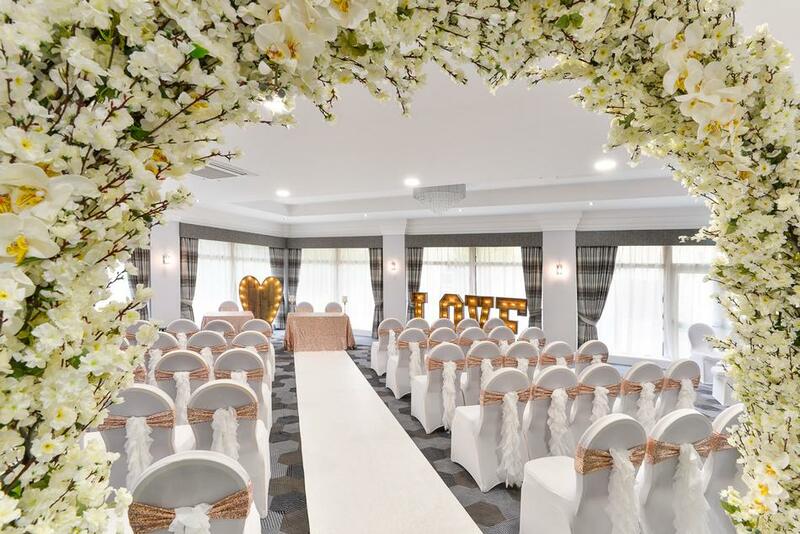 When your big day comes to an end, we have a fantastic selection of rooms to accommodate you and your guests. 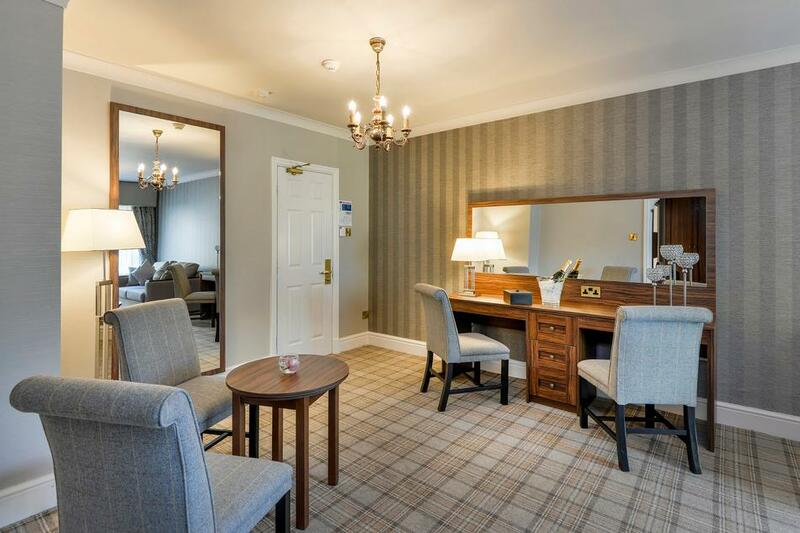 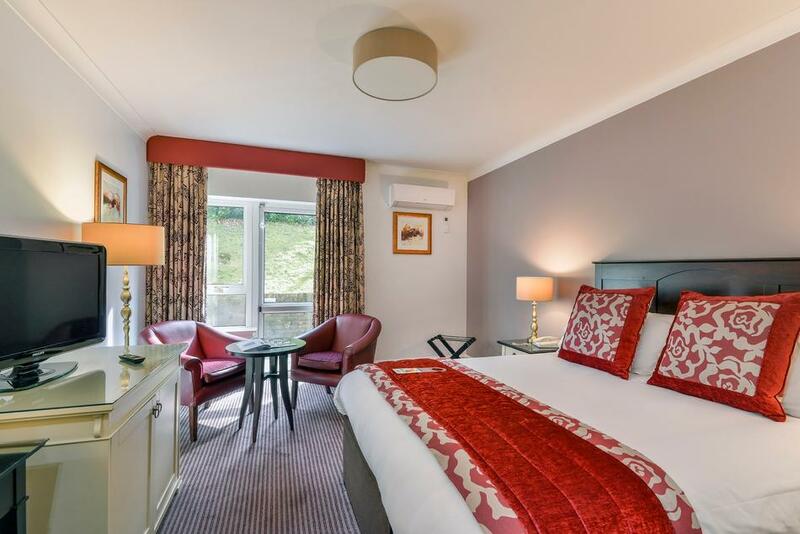 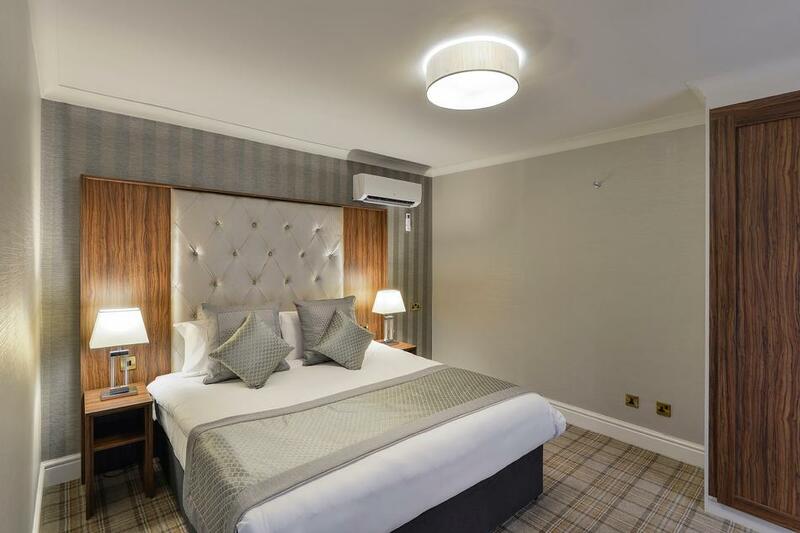 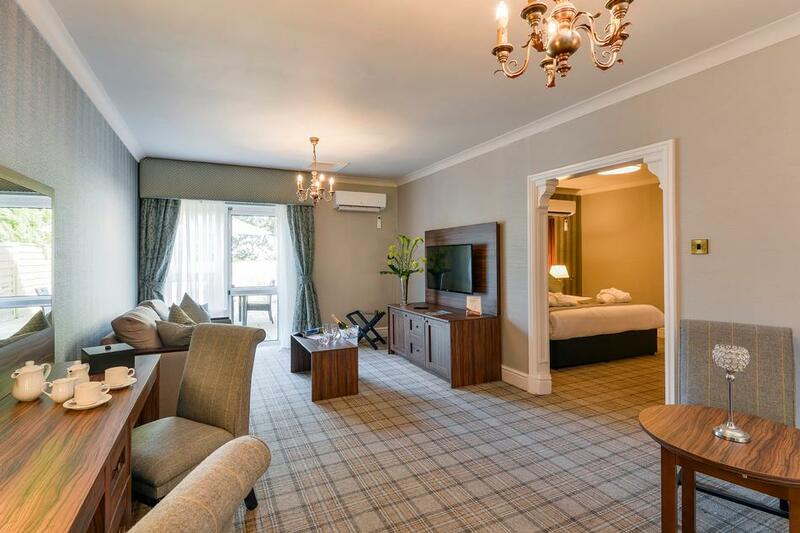 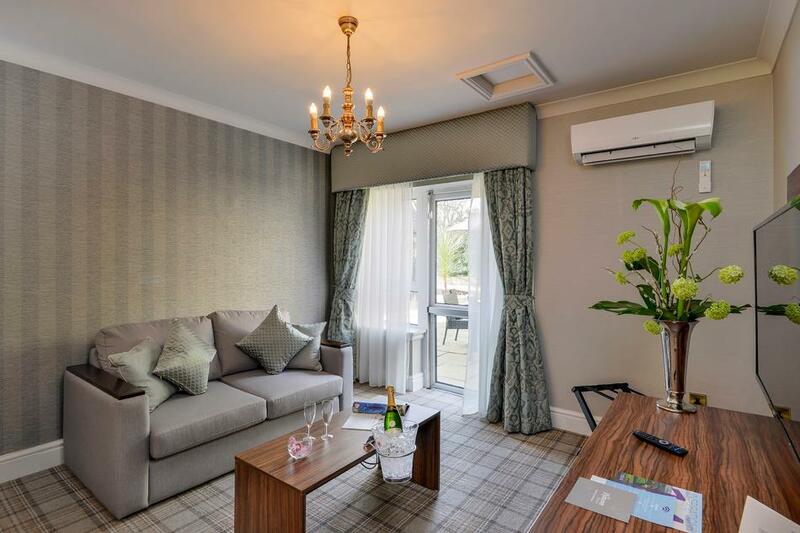 Each and every one of the 81 stylish rooms within the hotel provides the perfect retreat for your overnight guests, who can enjoy accommodation at special discounted rates.